Where are the cheapest homes in the US? Over the last year, house prices in the USA have snuck up by 8.3%, with a 6.6% expected this year. According to Zillow, the median price of US property sold in the last year is $231,700. This increase is mostly due to less properties being on the market – so increased competition for what stock there is out there. While the days of four-bed properties being available for just a few thousand dollars may be behind us, it’s still possible to find cheap American property if you know where to look. While it may prove trickier to find bargains close to America’s popular coastal cities, it’s certainly not impossible. Today, we’re running through five locations offering some of the cheapest homes in the US. Palm Bay in Florida is home to some of the cheapest homes in the US – despite its stunning location. 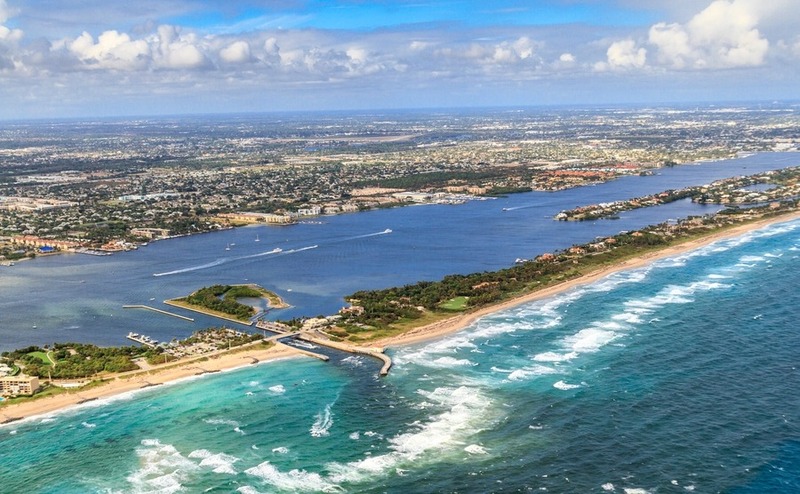 Palm Bay is located just 45-minutes from Orlando on Florida’s Space Coast. This is a perfect spot for space lovers – it’s just down the road from the Kennedy Space Centre and Cape Canaveral. If you work in tech or engineering, there are some incredibly exciting job opportunities. What’s more, you can snap up a single-family home in Palm Bay, close to the water, for $200,000. The Florida market is rising, however – so the sooner you purchase, the better. Bakersfield is surrounded by beautiful nature. 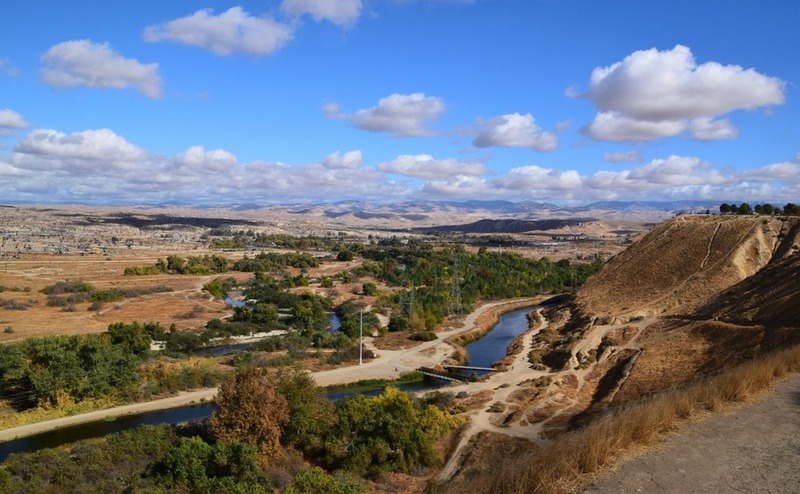 Living amongst California’s redwood forests and wineries needn’t cost you a small fortune if you set your sights on Bakersfield. The town is home to some of the cheapest homes in the US. Plus, it’s only a couple of hours from Los Angeles. Buying property here means starting a life in the impossibly scenic surrounds of the Sierra Nevada Mountain range. Within an hour, you can be hiking in the mountains. You can also head to the coast at Morro Bay. Additionally, Buena Vista Lake, with all of its water-sport opportunities, is just a 30-minute drive out of town. Property in Bakersfield is currently half the median price of the rest of California. The median home value is just $221,300. Act now – there is no way this low-price tag will stick around for long! 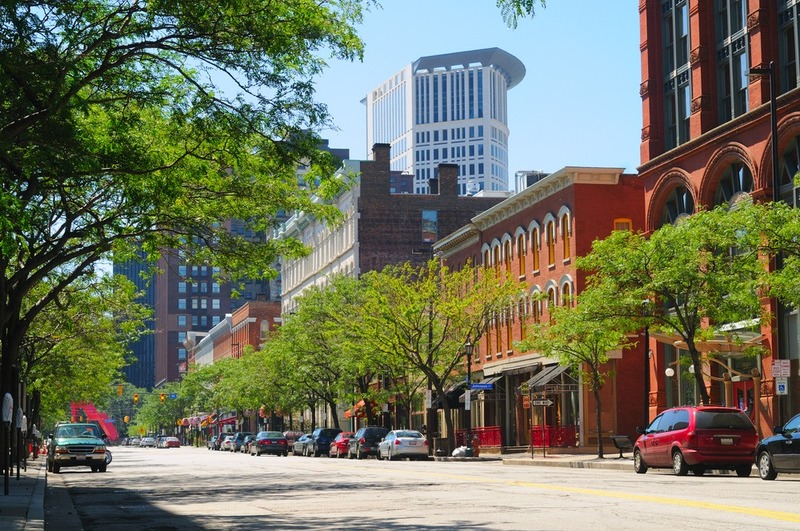 Cleveland’s Warehouse District has been regenerated into one of the city’s trendiest districts. Cleveland may not boast the same glitz and glam as some of the USA’s more popular cities, but it’s on the rise. Plus, it has some of the cheapest homes in the US! The cost of living in Cleveland is currently 30-60% lower than in Silicon Valley, Boston and New York City. Understandably, this has attracted start-ups in their droves. The city is now home to over 180 up-and-coming tech companies. With a current median home value of just $61,200 and a bright future ahead, Cleveland could be a sensible investment when you buy in the USA. With a beach like this (and some of the cheapest homes in the US), it’s no wonder Myrtle Bay’s a popular location. 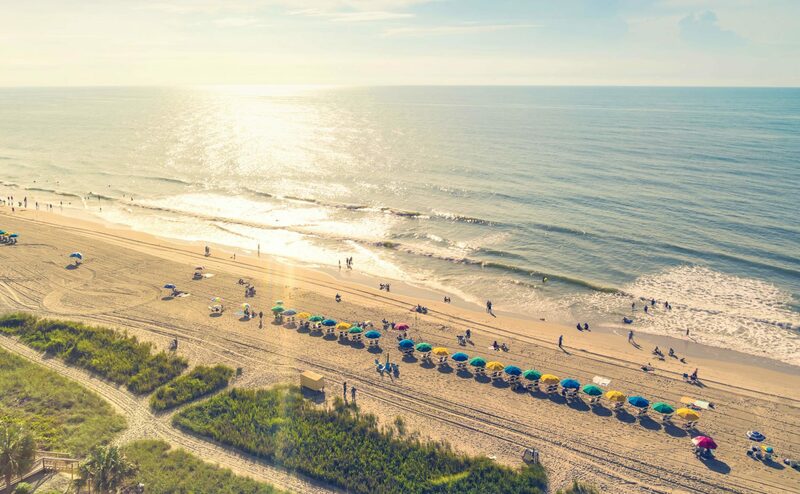 If you want to set up shop in a beach town and potentially earn some cash from tourist rentals, Myrtle Beach is a great choice. Not only does it possess some of the cheapest homes in the USA, it’s also a tourist mecca for families from the East Coast and Midwest. A reported 18.6 million people visited the town in 2016, enticed by its 60 miles of beaches, golf courses and family activities. Having so many miles of beach also means you can snap up a property close to the shore for not too much. The median price of homes currently listed in the town is $179,900. You mightn’t think you would find the cheapest homes in the US in Florida, but Pensacola’s a strong contender. 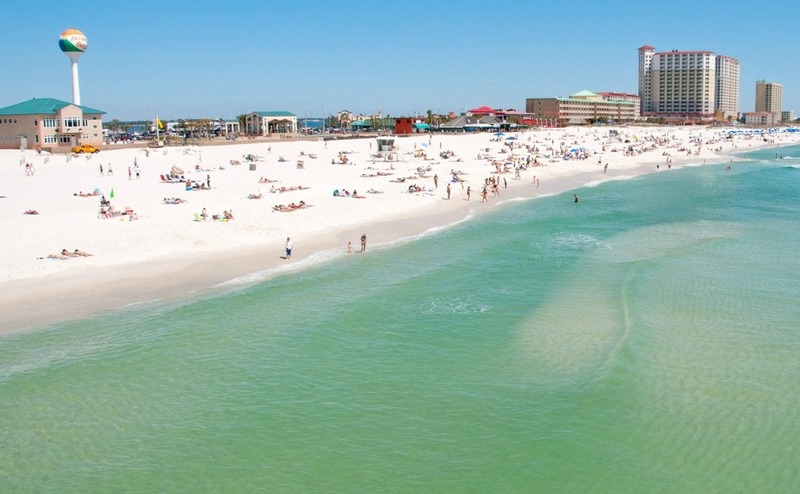 Pensacola is the westernmost city on the Florida panhandle and its sheltered beaches and fantastic climate have made it quite the hit with tourists. Its charming historic centre adds plenty of character to the city. In addition, its job market is booming. Pensacola boasts some of the cheapest properties in the USA, with a current median home value of $135,300, putting it well below the national average. If you’ve been inspired to buy by these low prices, the good news is that now’s an excellent time. With the market beginning to rise, purchasing now gives you the chance to get in ahead of the curve. 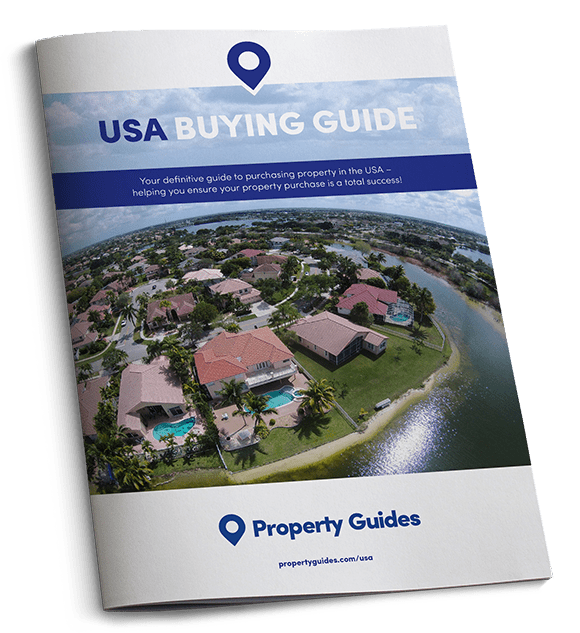 To get started today, download your comprehensive guide to buying in the US below.